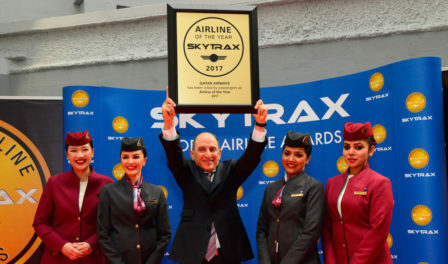 Winners of this prestigious Award from 2001 to the present day include Asiana Airlines, British Airways, Cathay Pacific Airways, Emirates, Qatar Airways and Singapore Airlines. 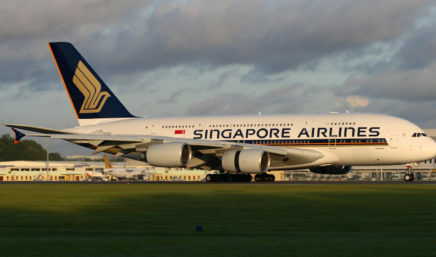 Singapore Airlines is one of the most respected travel brands around the world. Flying one of the youngest aircraft fleets in the world to destinations spanning a network spread over six continents, the Singapore Girl is an internationally-recognisable icon providing the high standards of care and service that customers have come to expect of Singapore Airlines. 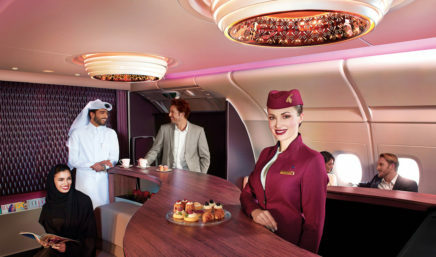 Founded in 1985, and flying out of Dubai with just two aircraft, Emirates now has a fleet of more than 230 aircraft, and currently fly to over 140 destinations in more than 80 countries around the world. 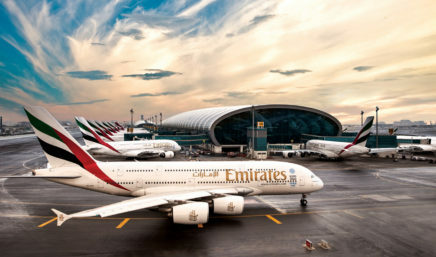 The Emirates network is expanding constantly, with over 1,500 flights departing Dubai each week on their way to destinations on six continents. 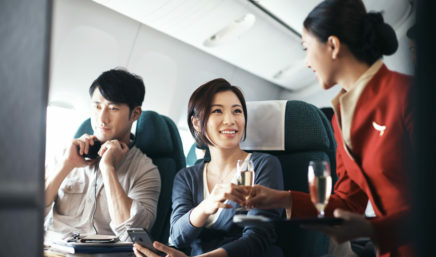 Cathay Pacific Airways has won the World’s Best Airline award four times. Cathay Pacific is a member of the oneworld global airline alliance. The Cathay Pacific Group, including Cathay Dragon operate more than 150 aircraft to 130 destinations across the globe. Founded in 1988, Asiana has a fleet of more than 80 aircraft. A member of Star Alliance, Asiana operates 11 domestic and 78 international passenger routes to 23 countries around the world. Asiana’s hubs are Gimpo International Airport and Incheon International Airport. 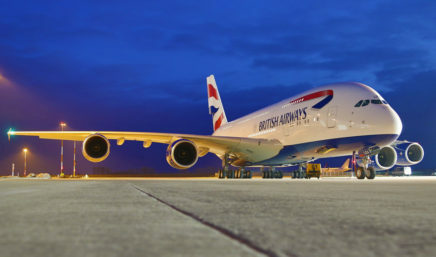 Founded in 1974, British Airways are the flag carrier and largest airline in the United Kingdom based on fleet size. Their main hub is London Heathrow Airport. 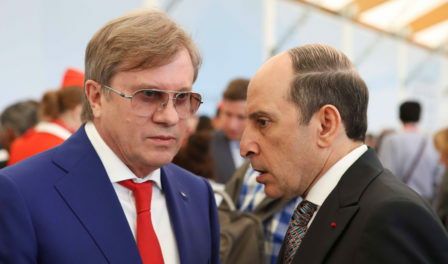 British Airways was a founding member of the Oneworld airline alliance. In 2011 British Airways merged with Iberia, creating the International Airlines Group (IAG).